I was born and raised in the Tyler area, so I feel like I know this area and the back roads (my very favorite). I attended Robert E. Lee High School, Tyler Junior College, and the University of Texas at Tyler. My family has been deeply involved in the cattle and trucking business here in Tyler for a number of years. My previous professional background has been in the areas of business and accounting. However, in 2003, I decided to expand my career into the exciting field of Real Estate. Let's stop here real quick and Disclose a few forms that I must tell you about! Click here to view, Texas Real Estate Commission Information About Brokerage Services and the Texas Real Estate Commission Consumer Protection Notice. 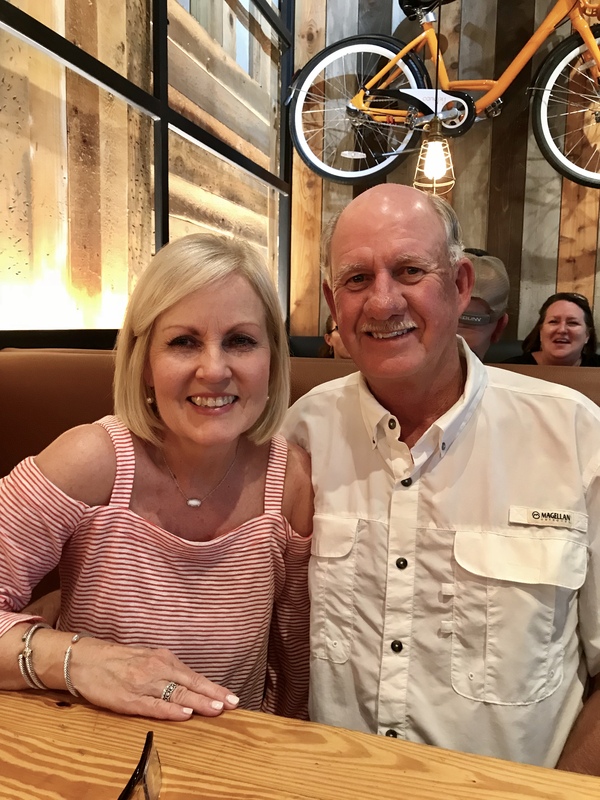 On a personal note, I am married to Glenn A Smith, he is a Builder in Tyler, and together, Glenn and I share four children and four grandchildren. Blessed we are! with the best real estate service possible, I enjoy my family, cooking, baking, gardening, enjoying our home and a little interior decorating. "Golden Rule". Do unto others, as you would have them do to you. "Surely goodness and mercy will follow me all the days of my life, and I will dwell in the house of the LORD forever." When we built our house, we buried a Bible under our front walkway! Praying God's blessings and knowing He is the cornerstone of our home! 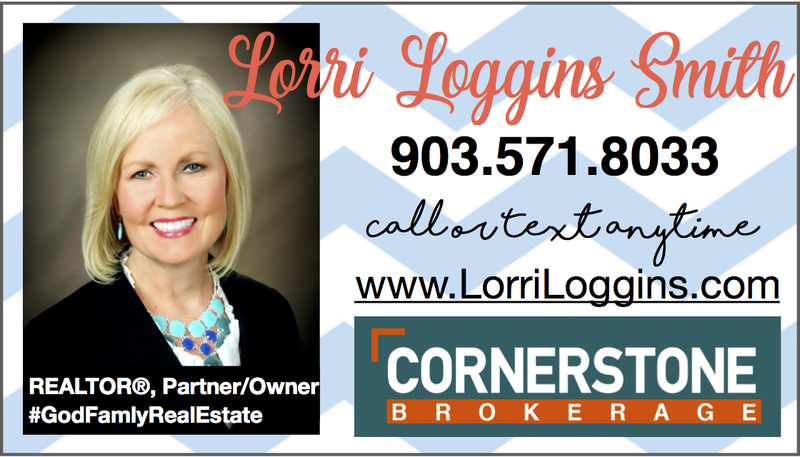 I am a partner/owner of Cornerstone Brokerage, LLC. Together, 8 partners, with their respective teams, work each day to provide the best Real Estate services that we can. "For in Scripture it says: "See, I lay a stone in Zion, a chosen and precious cornerstone, and the one who trusts in him will never be put to shame."